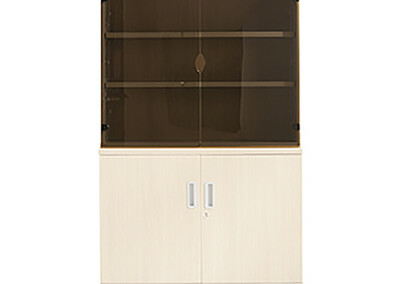 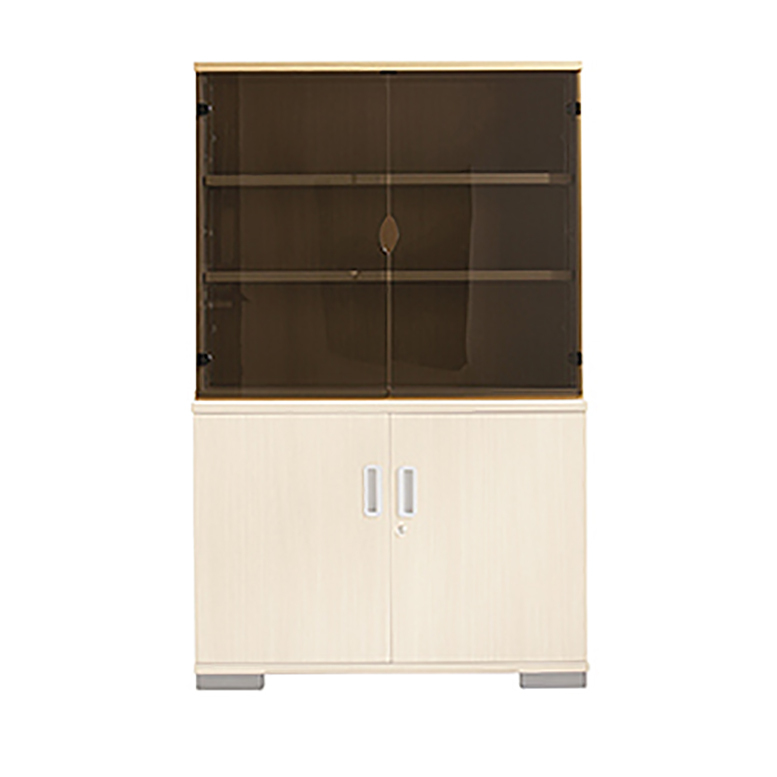 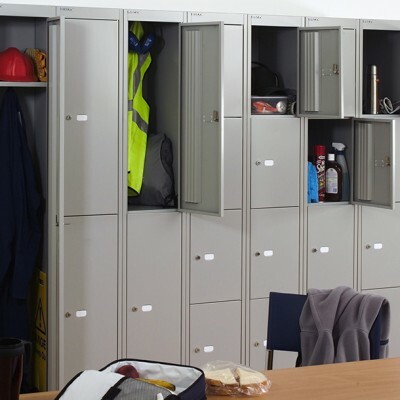 Our range of Storage includes a variety of bookcases, filing cabinets, shelving, open fronted storage, side opening tambours, pedestals and cupboards. 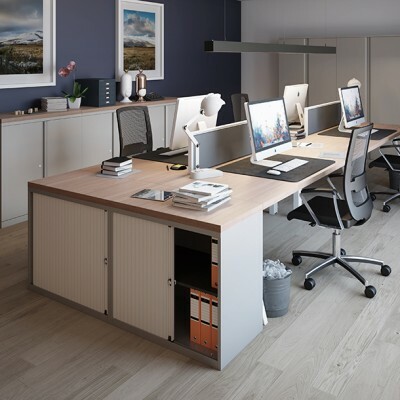 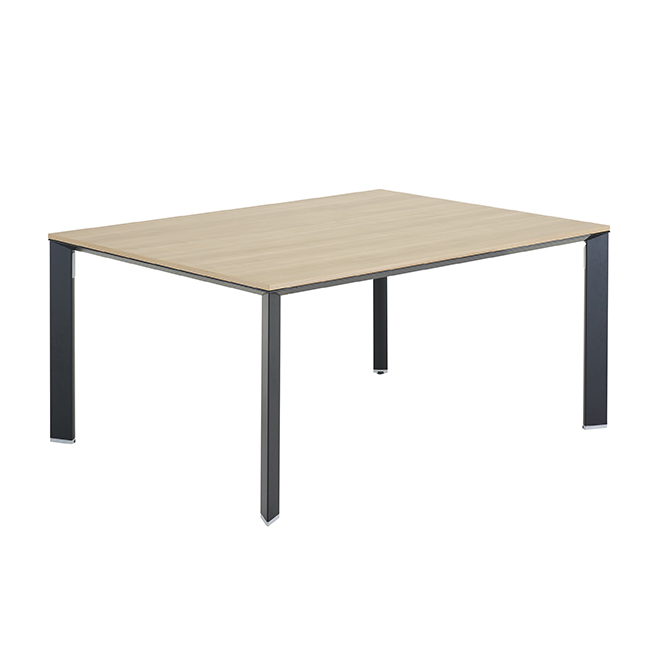 Our range of storage furniture offers a huge choice for your individual business needs, be it corporate offices, personal home office, library, café, restaurant, educational or hospitality environment. 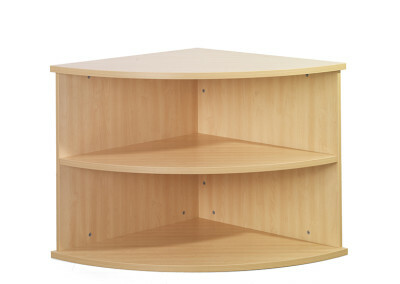 Whether you are after standing shelves, storage combinations, multiple tiered shelving, corner storage, magazine display rack our storage units will fulfil a wide variety of needs. 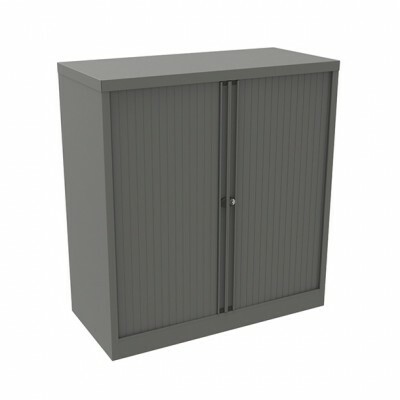 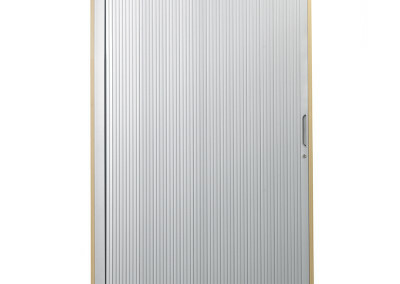 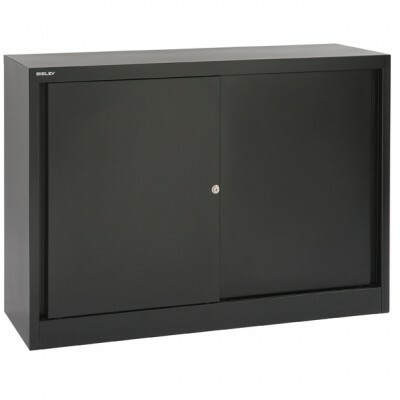 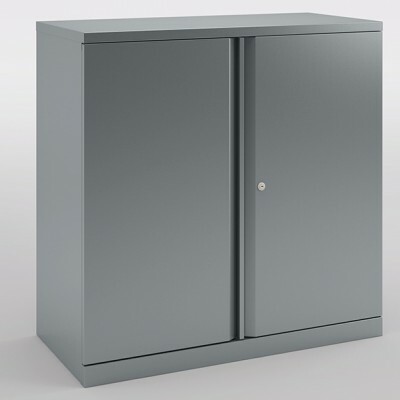 Our storage range contains metal, wooden, double door and glass fronted options with locks available on a number of units. 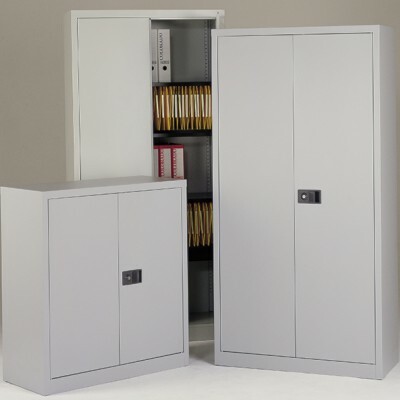 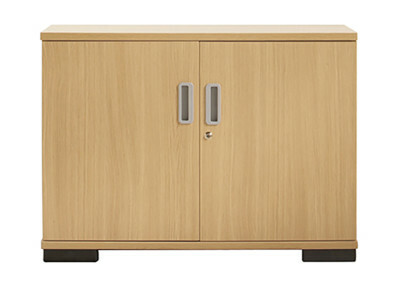 The storage units are ideal for room dividers and territorial definition. 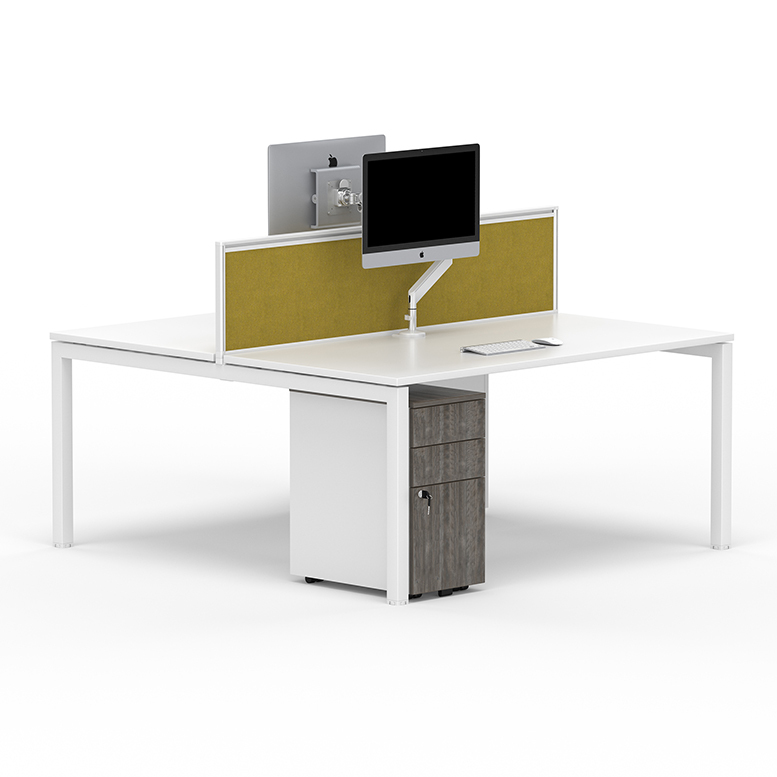 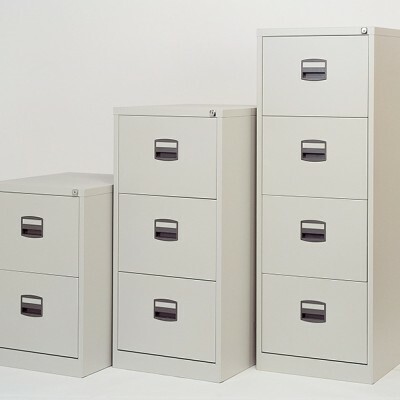 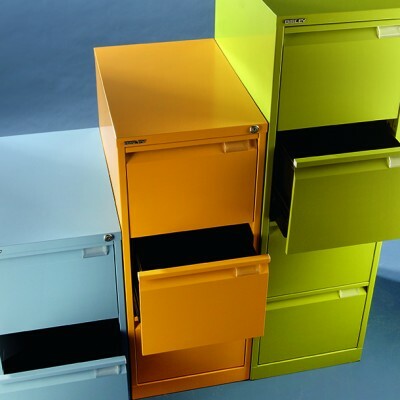 The different heights of units such as the filing cabinets and side opening tambours allow the user to create a stylish landscaping in any open plan office. 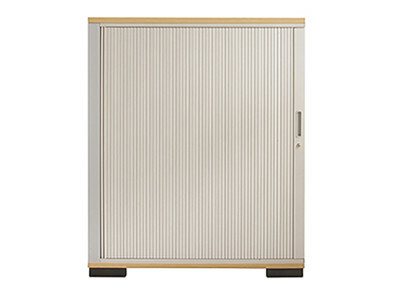 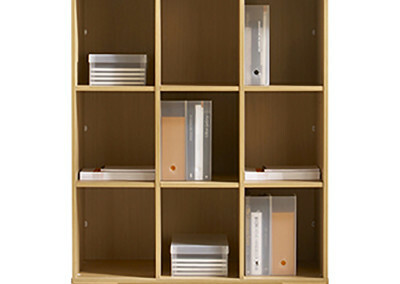 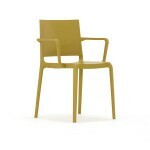 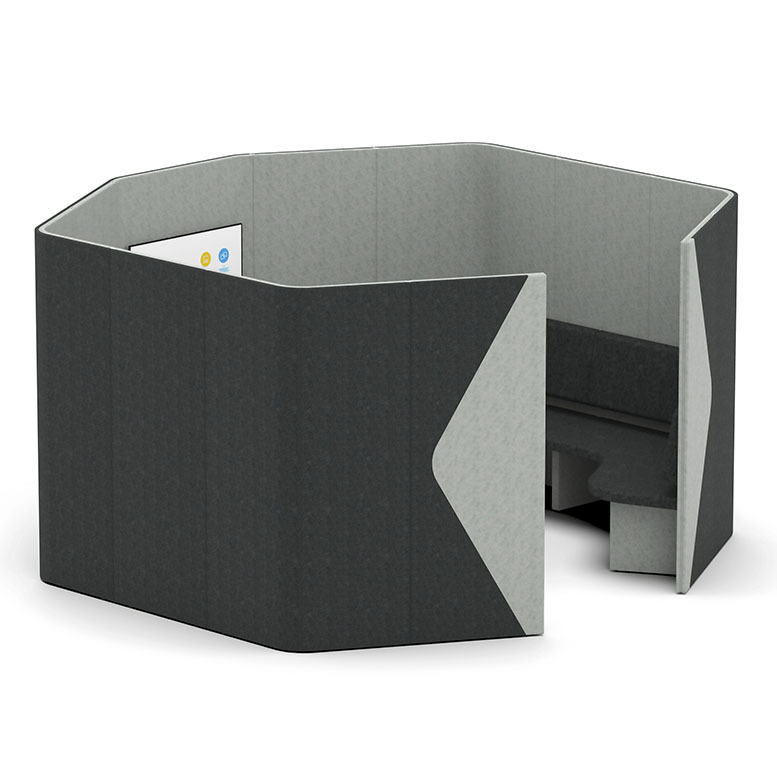 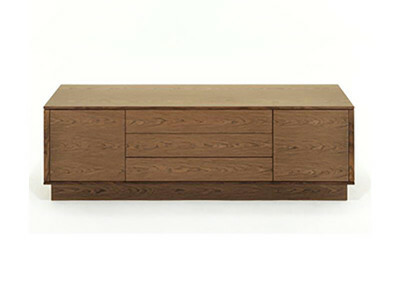 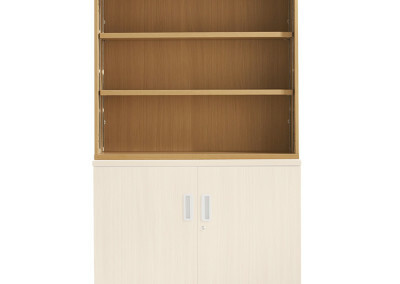 Effective high or low storage that is aesthetically pleasing for both worker and visitor.